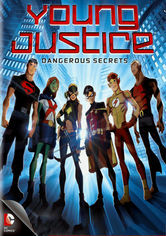 This animated series follows Robin, Aqualad and other teenage superhero sidekicks as they form a secret crimefighting squad to save the world and prove they've got the chops to join their mentors in the adults-only Justice League. 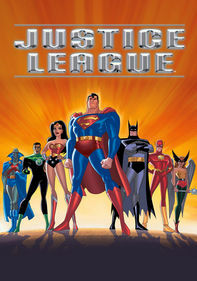 This first volume of animated adventures finds the teenage members of the Justice League training to fight alongside well-known and more experienced adult superheroes, including Batman, who doles out the younger crime fighters' daily assignments. 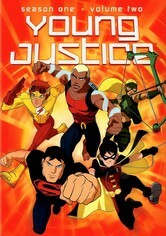 The second generation of animated superheroes, including Robin, Aqualad and Kid Flash, are determined to match the feats of the older DC heroes. 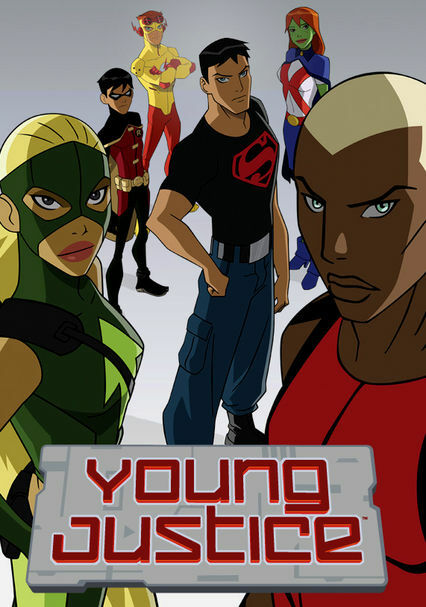 To prove that they belong in the Justice League, the young crime-busters first form their own alliance. 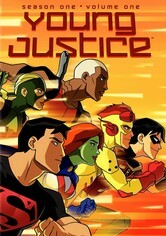 Teenage superheroes join forces to fight evil villains and keep the world safe as members of a covert force called Young Justice. Meanwhile, they must prove themselves to their mentors in the adult Justice League. 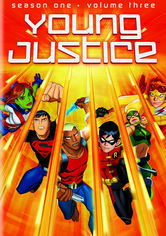 Robin, Superboy, Aqualad, Kid Flash, Miss Martian and Artemis join forces to fight evil and prove they aren't just kids anymore. Between threats from the Injustice League and a possible traitor amongst them, the crew has their work cut out for them! 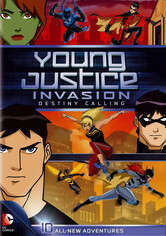 The latest season of the critically acclaimed series jumps ahead in time 5 years to re-introduce the original squad as well as all new members Nightwing, Wondergirl, Blue Beetle, Batgirl, and Beast Boy as they fight off a secret alien invasion affecting the entire planet. 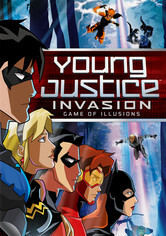 As the members of Young Justice continue their efforts to keep the planet safe, they find themselves trapped by an alien gladiator. Later, an interstellar conqueror arrives on Earth and conspires to take over the world. 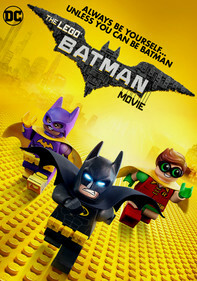 Parents need to know that this animated series based on DC Comics characters packs in a great deal of superhero action, likely to be imitated by any "little heroes" who become fans of the series. 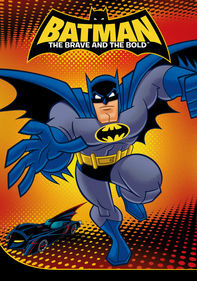 Punching, kicking, and jumping (and a few weapons, including bow and arrow and sharp spinning blades) is the order of the day for this action-driven cartoon, which otherwise provides traditional superhero storytelling along with positive messages about personal responsibility that are bound to entertain adventure-hungry kids. 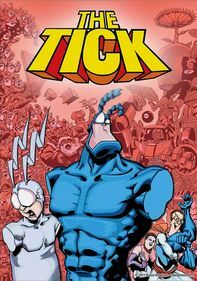 Though there's no blood, there's a great deal of physical violence of the superheroes vs. supervillains variety. 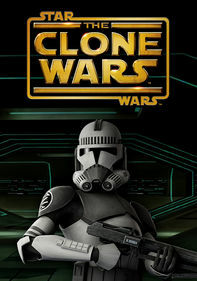 A few characters use weapons, including an archer who wields a bow and arrow and another character who throws sharp spinning blades. 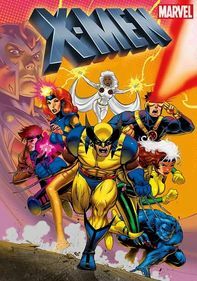 Teamwork, taking personal initiative, and proving worth by example are strong messages put forth by this team of former sidekicks. 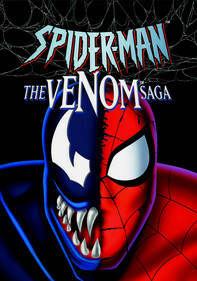 These characters are already prominently featured on a wide range of merchandise from other series and their longtime appearances as comic book characters. A show-centered line of action figures, school supplies, and other products is inevitable.